There were two new champions of the BNP Paribas Open crowned in the desert of Indian Wells, Calif. on Sunday, as Canada’s Bianca Andreescu and Dominic Thiem captured the respective men’s and women’s singles titles. Up first was Andreescu, the teenager from Mississauga, Canada, who defeated Angelique Kerber 6-4, 4-6, 6-4 in a thrilling final between an up-and-coming talent and a three-time Grand Slam champion and veteran of the tour. It is the first career title for Andreescu and the culmination of a fantastic fortnight out in California. On Sunday, she faced a 2-3 deficit in the deciding third set but won four of the final five games against Kerber to complete her dominant run. 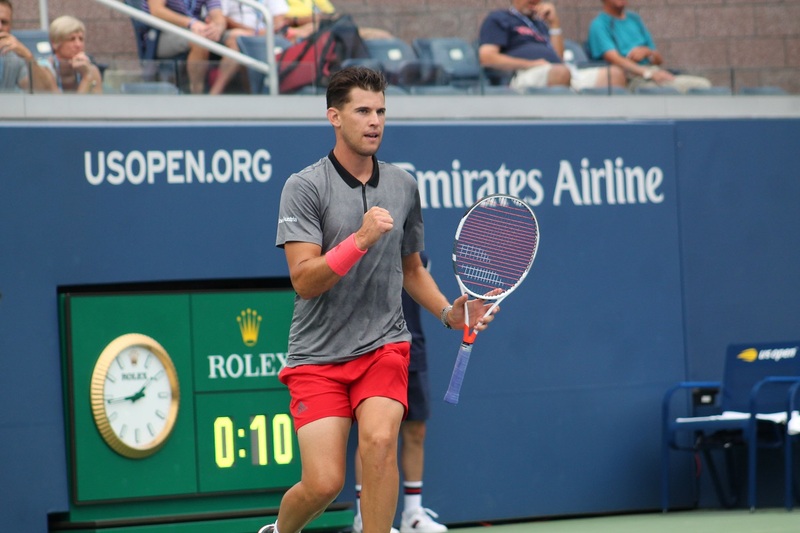 Following Andreescu’s triumph, the 25-year-old Thiem took on Roger Federer for the men’s title, following up the exciting women’s final with a great match of their own. Thiem came back to beat the five-time Indian Wells champion 3-6, 6-3, 7-5 to score the biggest win of his career. Thiem climbs to the fourth spot in the ATP World Tour Rankings, and is now 3-2 all-time against Federer.